This topic reminded me of my treasure, and I delved into my books. 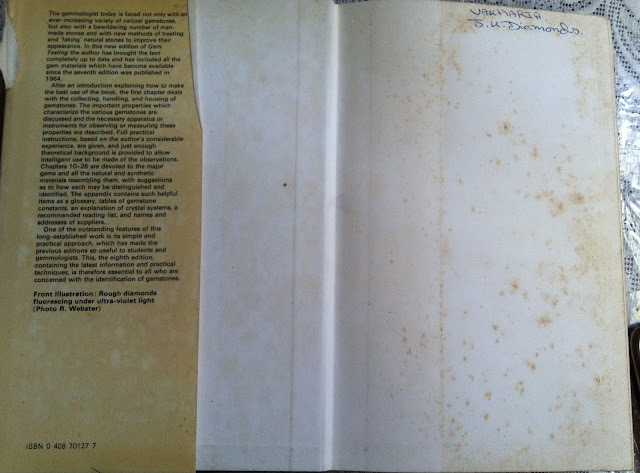 So many pleasant memories surfaced as my books contain a long history of procurement bargains and long huntings in the second hand books markets. 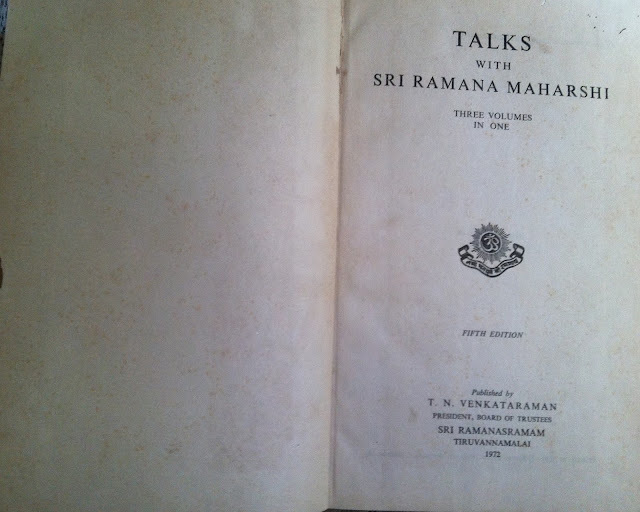 This gem testing book was a gem of knowledge, at the same time another gem that I had luckily chanced upon was the gem conversation between the enlightened sage sri Raman Maharshi ji. His perception of god and the sea of knowledge is over and above all the gems of the world. I am inspired to post more pictures of books by Punit ji. There is a saying in numismatics, "a coin's value increases, by the knowledge of a great person who held the coin. 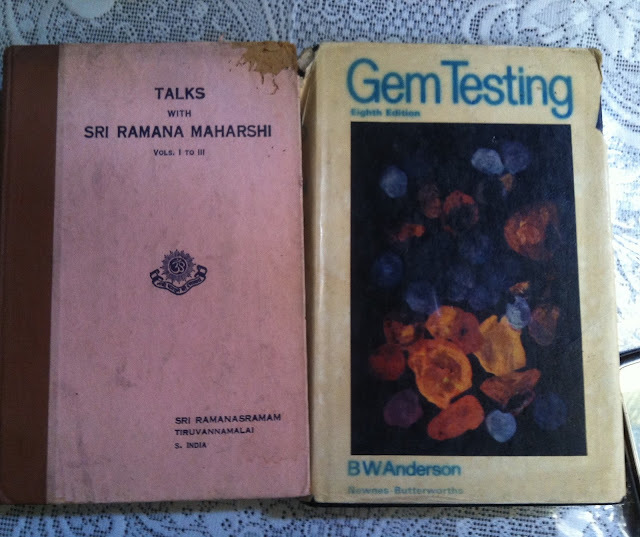 Now my gem book has been owned by some vakharia ji of jk diamonds, signed. Now, Inspired by Uma ji, I wish to share the insight, in simple plain words. neck, imagines that it has been lost and goes about searching for it, until she is reminded of it by a friend; she has created her own sense of loss, her own anxiety of search, and then her own pleasure of recovery. 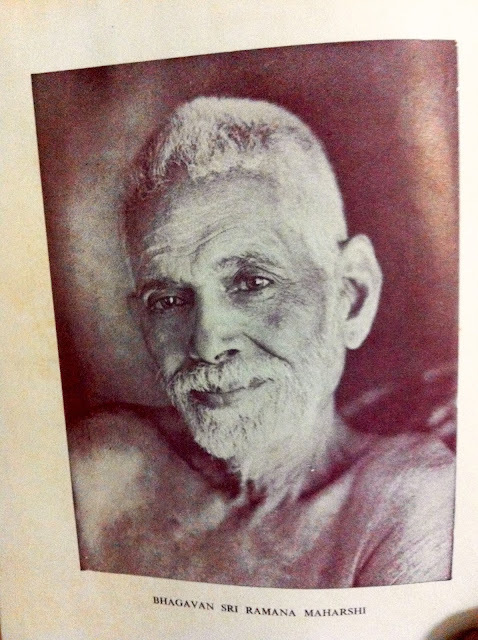 Similarly self is all along there, whether you search for it or not." Thanks Punit, inspired to change the pics. Hey Rio, I am a reader like you, books bring solace to my soul. I would have loved to see bigger pictures to be able to see the subject clearly! Thanks ritu, i changed the pics. I have added a small percept.